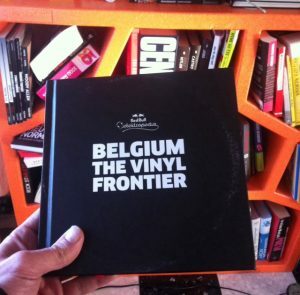 One of the coolest gadgets for Record Store Day 2014 here in belgium. 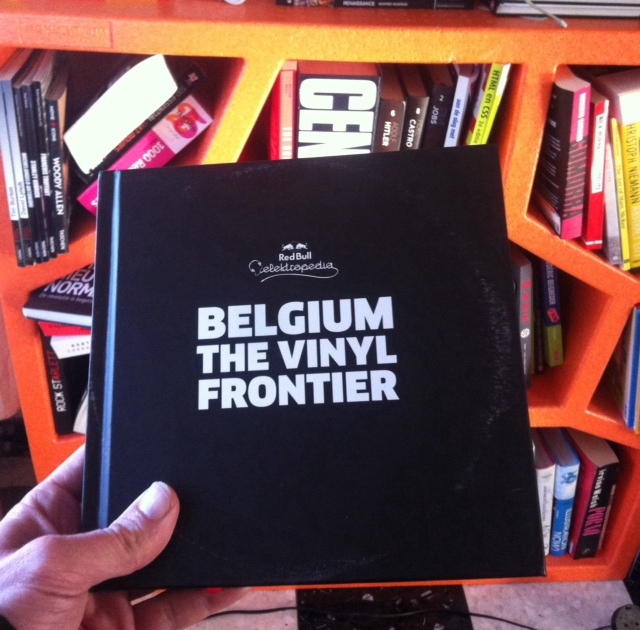 When you bought for 70€ of records you could get this limited book (1000 copies only) for free. Features interviews with a few belgian vinyl adepts (Lefto, Dr. Lektroluv, Red D, …) and a selection of the 10 best belgian cover sleeves. Felt quite honoured to be able to contribute to this election. Find out all info right here.